Launching its first annual event in Osoyoos, BC, the world’s largest culinary film festival is making a delicious cross-country stopover in Okanagan wine country this spring. 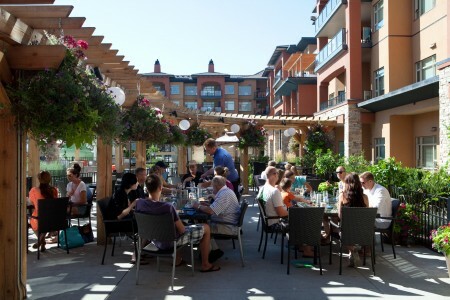 Taking place at Watermark Beach Resort, the culinary pop-up event will see organizers Chef Michael Howell and his team haul a bounty of fresh seafood and seasonal ingredients all the way from Nova Scotia to Osoyoos for an East meets West showdown. Prepare yourself for a veritable feast on screen and on your plate, as top local and visiting culinary talent create delicious food and drink offerings inspired by an array of gastronomic films played throughout the event. Highlights of this sensory experience include a red carpet opening cocktail party on Friday night, followed by a delectable six-course dinner on Saturday night. 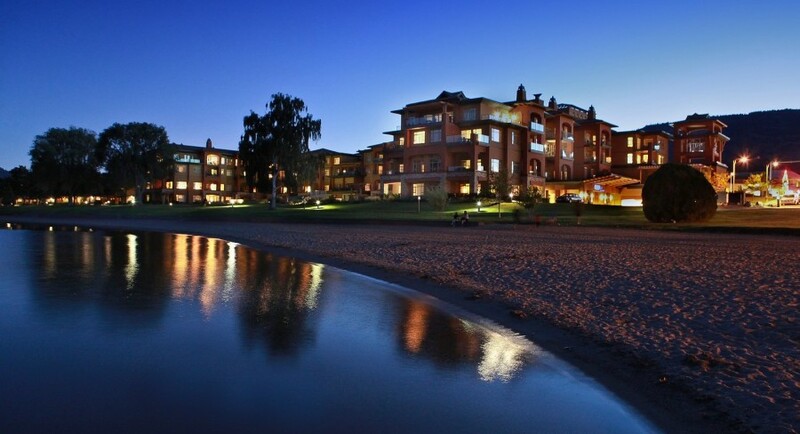 Packages start at $307 CAD per person (based on double occupancy) for a two-night stay at Watermark Beach Resort and include two tickets to an array of festival events – including the East vs. West cocktails and canapés reception, and signature six-course dinner. A limited number of tickets remain – hurry to Watermark’s website for tickets to all events.